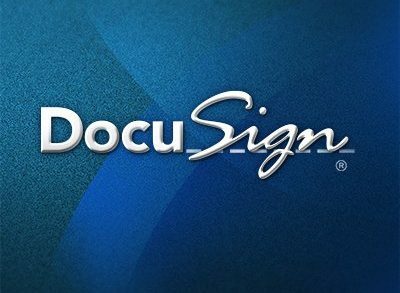 DocuSign, Inc., a San Francisco, CA-based digital transaction management (DTM) company, received an investment from BBVA Ventures. BBVA Ventures will help the company expand into Spanish-speaking countries to continue to expand global adoption of its DTM platform. Led by Keith Krach, Chairman & CEO, DocuSign provides consumers and businesses with a cloud platform for sending, signing, tracking, and retaining documents to complete transactions on any device. Its solution, which is used by millions of people in 188 countries, supports legally compliant electronic and digital signature processes with localization in 43 languages. Customers include companies in the financial services, insurance, technology, healthcare, manufacturing, communications, real estate, retail, consumer goods, higher education, non-profit and others.